Bob and Barbara the board members walk into the walk manager’s office and declare they achieved their $10,000 team goal for the upcoming event and they also had luck recruiting 3 new corporate teams each. They are also interested in signing up some volunteers but they don’t need anyone’s help… They are happy to use the online system on the website. Walk Manager attends the Board meeting and presents all of the details for the upcoming peer to peer event, the organization’s largest annual fundraiser. The board seems disengaged. They aren’t sure how to have an impact on the net results and they begin asking questions about why we have to have an event, why can’t we just do more major gifts or a golf tournament. Sadly, it seems we typically see the second scenario more often. Many boards do appreciate the potential of peer to peer fundraising and they actively participate, but that didn’t happen on its own. That is the result of a peer to peer leader educating and informing and supporting the board. 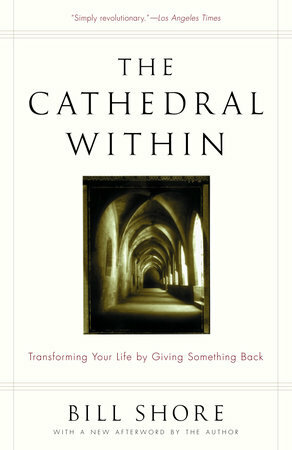 Every board member joined with the goal of having an impact on the cause and the organization. Peer to peer events provide a very tangible way to leave a legacy. In nonprofit boards we often look to our boards to be fundraising boards. The peer to peer piece just fits into this idea. But, after recently attending a breakfast hosted by the Tricities chapter of NACD I realized that might be a flawed approach. Corporate boards don’t look to recruit board members that can boost sales. They recruit individuals that can provide meaningful advise and expertise. Great corporate board members provide strategic direction, hold the management team accountable and they typically are the investors so they have a vested interest in the group’s success. But again that success is determined by building a strong and sustainable company that stands on its own – not one that depends on the strength and connections of the board. Instead of being disappointed about our boards and trying to convert them to fundraising boards, we may need to take a step back and reassess their true impact and potential. Alternatives can be advisory groups for specific fundraising initiatives so you still have the potential for peer to peer involvement at the C-level but that doesn’t need to be the board. These alternatives can also serve as recruiting opportunities for the actual board. What are your expectations of the board? Do you struggle to engage and motivate board members for your peer to peer program? Is there another group you could leverage or rely on? How are you educating your board and other advisors on the true potential for your program and how/where you fit in the leer to peer landscape? Do you need a secondary approach? Have you asked them these questions before? Do you have a specific communications plan for your volunteer leadership? Being a great peer to peer leader means you need to effectively and efficiently prioritize where you spend your time because there are an unlimited number of options: recruitment, corporate teams, retention, volunteers and organization leadership, event logistics, reporting, fundraising and more! Knowing which drivers are the right ones for your program will allow you to filter and prioritize this never ending list of options and determine you are spending the right amount of time based on the ROI. Take a few minutes to think about your approach and see if there are 1-3 things you could keep, lose or change. It will definitely save you frustration and could end up positively impacting the bottom line if it saves you time, allows you to focus on the right things, and moves the organization forward. Let me know what you think! Agree? Disagree? Let’s hear it! Thanks for reading! Developed by Rachel Armbruster, the same person who helped create the partnership between Livestrong and Nike that sold 80 million yellow bracelets and raised over $250 million for cancer research, this fundraising plan notebook was designed to help you blow your fundraising goals out of the water. Using the strategies we have provided, you will be able to refine the vision, mission, and goal of your organization's fundraising initiatives. If you have any questions about creating a robust strategy to maximize the impact of your nonprofit, please contact Rachel and the ACG team today! Direct questions guide you step by step through the process of creating a fundraising plan. I would like to say every sponsorship partnership I’ve sold has been executed flawlessly, but that would not be the truth! I could tell you about the time I left the McDonald’s logo off the promotion cup we were selling in their stores (just a mere 30,000 printed). ​Or the time a group of sponsor VIPs showed up to the sold out event and it became apparent we forgot to make their hotel reservations. One memory particularly stands out related to benefits and the importance of agreements. When I was at Livestrong- back when it was The Lance Armstrong Foundation-we always had a VIP tent for a select group of cyclists. A long-time sponsor decided this particular year to reduce their support. This also included a loss of benefits- like the access to the VIP tent. Apparently, this was not communicated to their CEO. He valiantly rode his 100 miles and had invited a few fellow CEO’s to join him in the VIP celebration. Our check-in volunteer scanned the guest list and saw they weren’t on it. As the volunteer started to explain this to Jim (the CEO), I started to make my way to the gate as fast as I could to mollify the situation. I said hello, greeted his friends, and ushered them into the tent. 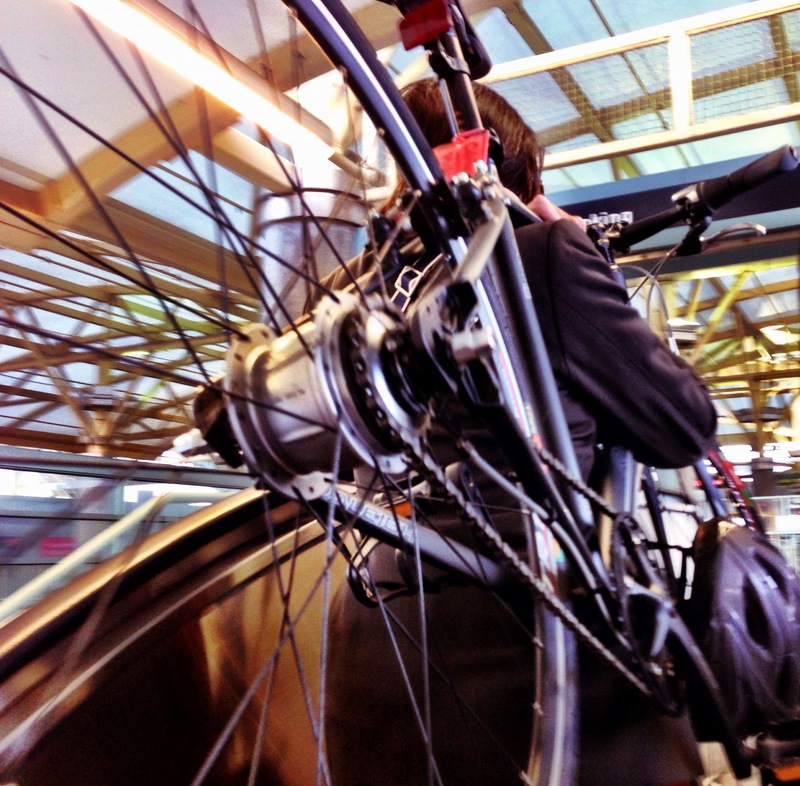 I spent the next 20 minutes asking about the highlights of the century ride and their overall experience. Jim mentioned dreaming about the VIP tent during the most difficult climbs of the ride. Before we departed, I put my hand on Jim’s shoulder, thanked him and said ‘I’ll see you next year at the tent!’ He smiled, nodded and went on with his celebration. My first call Monday was to the Marketing Director. I politely informed her of the situation and that I accommodated the wishes of Jim and his guests, even though the VIP tent area wasn’t included in their sponsorship. She thanked me and promptly sent her renewal agreement- back to the original level. 1. Thoroughly document the list of benefits with each partnership (Borrow our tested Sponsorship Agreement Template to save yourself precious time). 2. Understand what your partner values and leverage your key assets. 3. Look for moments to over deliver. 4. Always make your sponsor contact look like an all-star. 5. 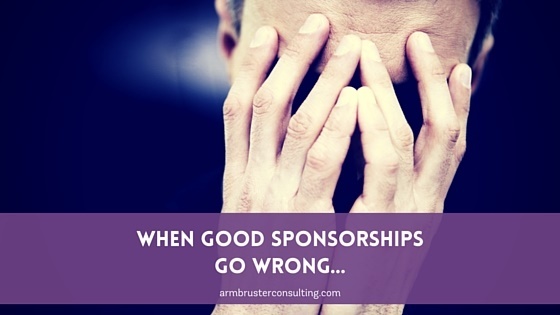 Make yourself available to be in the right place at the right time to prevent embarrassing sponsor missteps. When dealing with corporate sponsors, you’re bound to experience some mishaps aligning the priorities and desires of two separate entities. It’s up to you to find those opportunities that truly bring value to everyone and clearly define their execution. 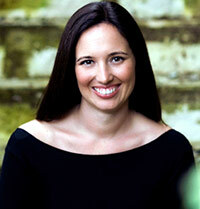 Last week was a busy week for ACG, Inc. with Rachel speaking at two conferences in one day! Thanks to the AFP Chapter in Williamson County and the Texas Association of Charitable Clinics for giving her the opportunity to speak on the topic of creating a functional fundraising plan. 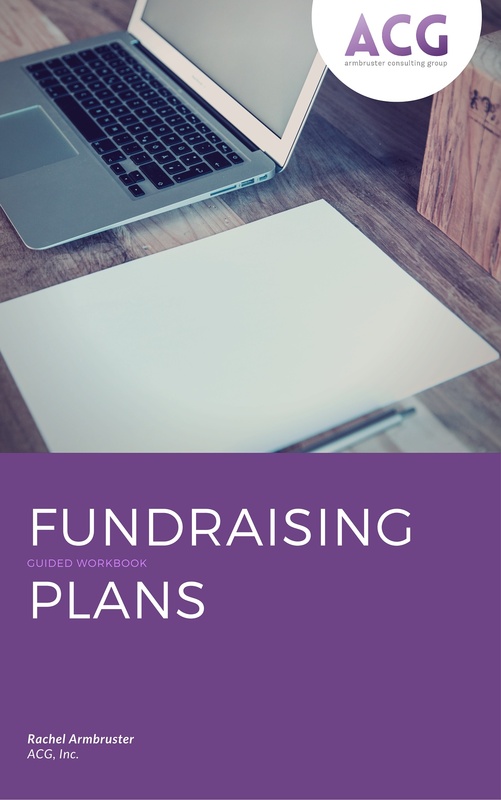 As promised, you can now download our fundraising plan workbook. If you want some help creating a robust fundraising plan complete with all of the tools you need to be successful, please contact us today! Over 500 people participated in the first It’s A Peer to Peer World Virtual Conference. Thanks to everyone who tuned in for Beyond the Logo: Building a Brand With Value. Make the most of the time you invested today by taking 30 minutes to interview some trusted supporters about the value of your brand. This information will help you make educated decisions about how to move the needle on brand awareness moving forward. Download our free list of tested questions now. If you don’t like what you hear, give us call – we would love to work with you on Building a Brand With Value. Peer-to-peer fundraising has been a powerful fundraising tool for years — mostly through large races, walk-a-thons, and cycling events. But today, nonprofits are finding new ways to use peer-to-peer tools and approaches to raise money and engage supporters. While traditional walk-a-thons aren’t going anywhere, tools that were originally intended for such events are now being used for everything from virtual food drives, mission trips, fraternity events, and blood drives, to the increasingly popular do-it-yourself (DIY) events. Organizations also are leveraging social media, online communities, online donations, mobile technologies, and data analytics to take their peer-to-peer fundraising results to new heights. Nonprofits can register to attend any or all of the sessions. The conference hosts — Analytical Ones, Armbruster Consulting Group, Cathexis Partners, RaiseMore, and Small World Labs, will join nonprofits — Alzheimer’s Association National Organization, Carry The Load, Project Hope, and Parkinson Canada, to show attendees how nonprofits are using peer-to-peer techniques to raise funds in the real world. Attendees will learn how organizations are taking campaigns and events to new heights, and will leave with fresh ideas they can start using right away. 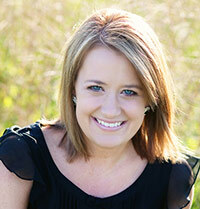 LIVE TRAINING: 3 secrets to stunning sponsorship proposals that get funded the first time! Are you weary of explaining a sponsorship revenue gap to your board? 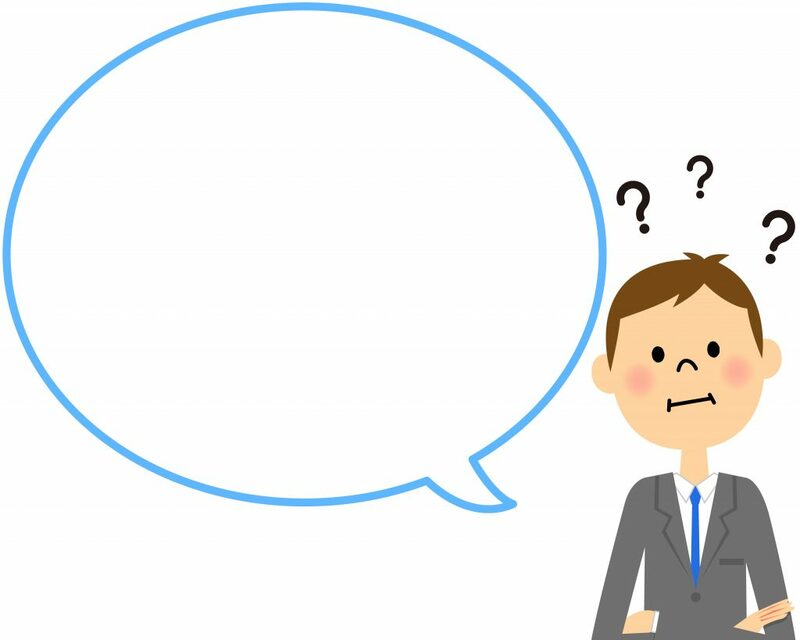 Are you sending the same worn-out old proposal to every sponsor? that proposal thats been patched together from sections out of the last seven proposals that didnt get funded. If so, youre in trouble again this year. And start a revenue generating machine that replaces the scramble to cut and paste a proposal to meet a looming deadline. Join us for a FREE training webinar on how to transform your sponsorship proposal into a shooting star that makes you memorable, fascinating, and, most importantly, funded. 3 SECRETS TO STUNNING SPONSORSHIP PROPOSALS THAT GET FUNDED THE FIRST TIME! Weve created a handy SPONSORSHIP TRANSFORMATION BLUEPRINT to use during this training. You must attend LIVE  there will be no replays! Im offering two different times. Picture yourself proud and confident to hit the send button on your next proposal instead of hoping for the best, and sign up for one of the two FREE LIVE TRAININGS. Twelve years ago, I helped create the partnership between LIVESTRONG and Nike that sold 80 million yellow bracelets, raised $250 million for cancer services and research, and branded LIVESTRONG as a global leader in the fight against cancer. I think it’s fair to say that I aced that sponsorship. And I couldn’t be more thrilled to share what I learned with you. LET ME SHOW YOU THE EXACT FORMULA WE USED TO CRAFT THE PITCH THAT SOLD NIKE AND PROPELLED LIVESTRONG’S FUNDING INTO THE MILLIONS. On Tuesday, Feb 16th at 2:00pm ET, and Thursday, Feb 18th at 10:00am ET, I’m hosting a free, LIVE training where I’ll share the exact formula I used to help Mitch and Lance—and hundreds of other nonprofit executives—win the big sponsorships and look like heroes at the next revenue and budget meeting. The training is the same on both days, so you choose the date and time that works best for YOU. You have nothing to lose—and so much to gain. Staying informed doesn’t have to take hours. 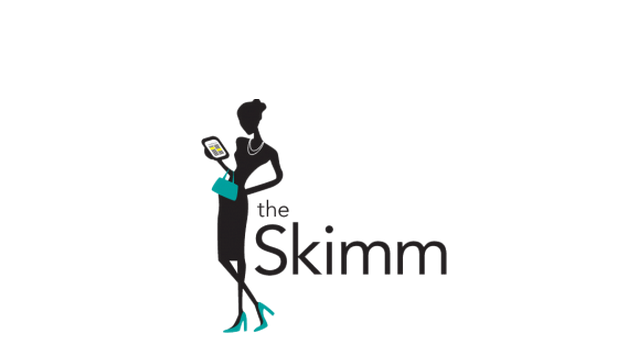 The Skimm delivers news to your inbox every morning in small, digestible pieces. Need to know more – no problem – click through to the more in depth story. Somehow, the writers even manage to make it fun. Podcasts are so hot right now (thank you, Serial), and I am absolutely on the bandwagon. 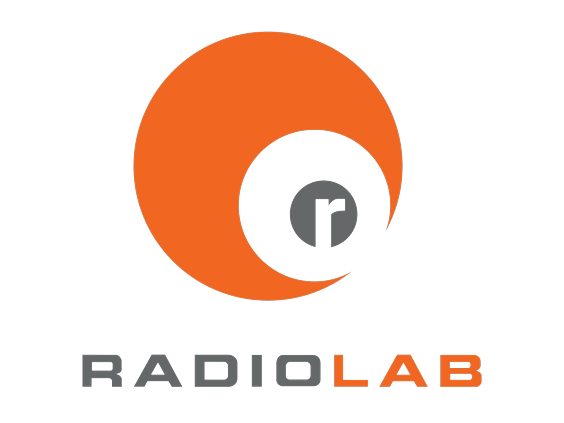 Check out RadioLab. 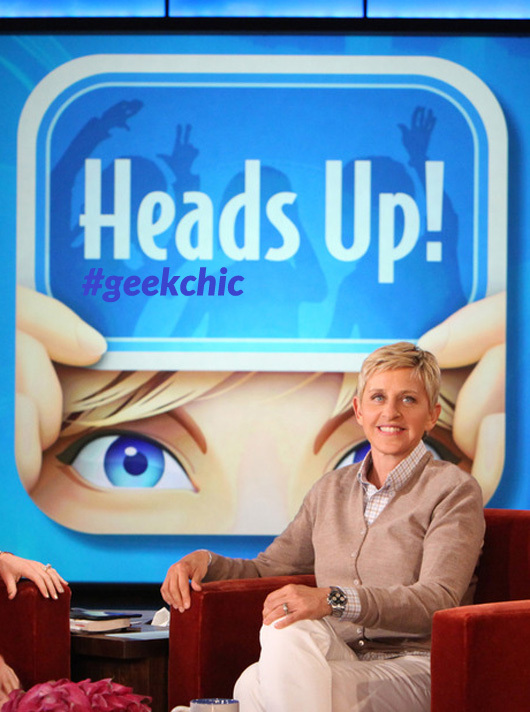 The show focuses on topics of a scientific and philosophical nature. The hosts attempt (quite successfully) to approach broad difficult topics in an accessible, storytelling manner. As a nonprofit professional, I found the episode titled “Rhino Hunter” especially interesting as it takes a look at how hunters are influencing the conservation movement. 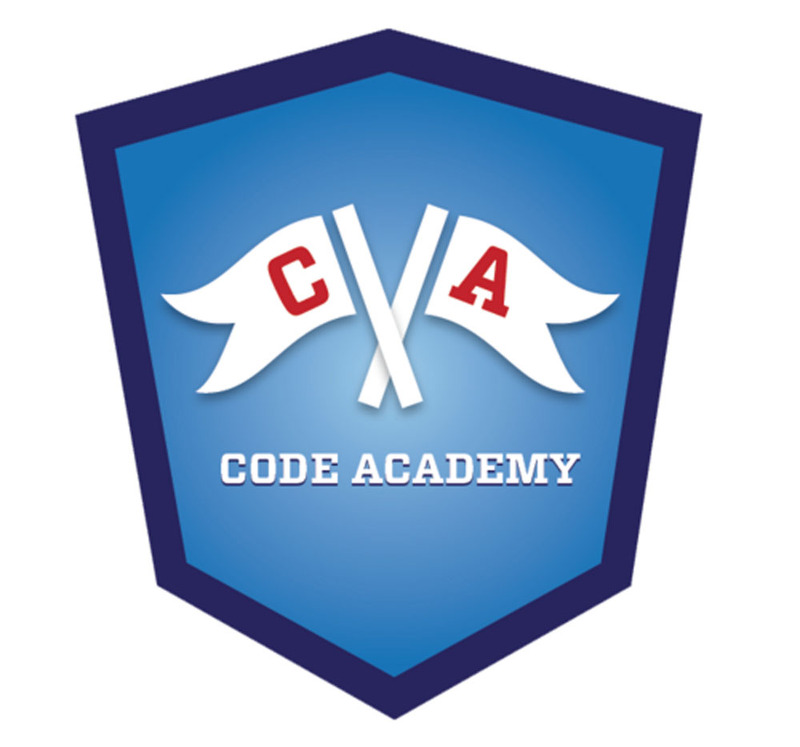 In this day and age it is hard to get away from the need to have some very basic computer coding skills and Code Academy is helping me get in the swing of things. Learn through a variety of self-paced, interactive (FREE!) training classes. It shouldn’t be that funny, but it is. Don’t forget to watch the playback video that is automatically recorded and download some of the extra play packs for loads of fun. I Heart . . .
Bill Shore does an excellent job of explaining our place in the larger transformation that needs to take place in our communities and the organizations we represent. I highly recommend this for board members and anyone that wants to understand how their small, day-to-day actions can lead to real change. 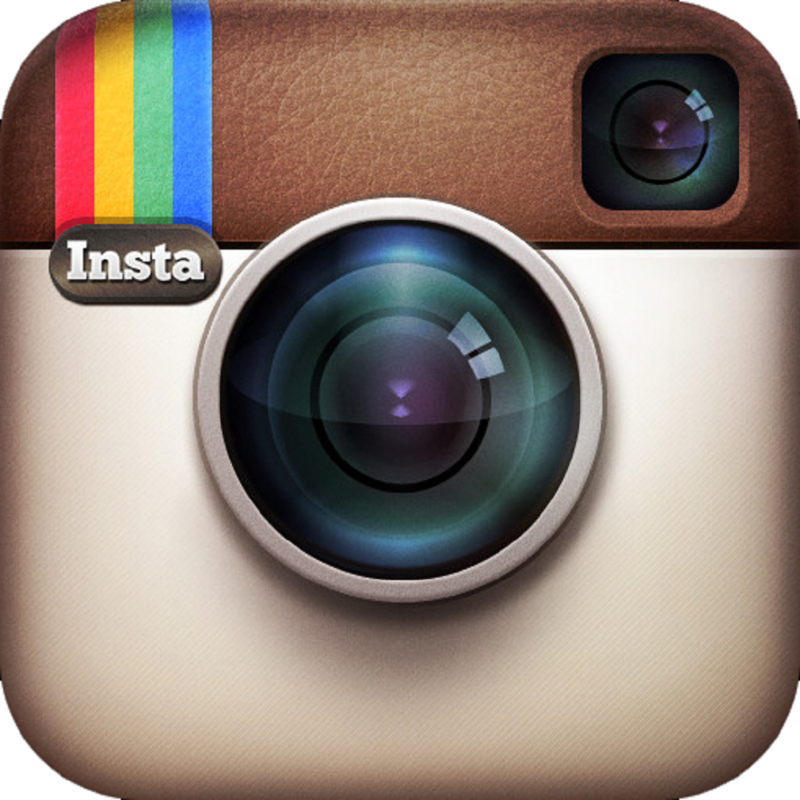 Whether it is a new workout routine, recipe, charity campaign, family photo, or just a beautiful photograph, Instagram is a tremendous source of inspiration for the work we do. It is also an amazingly powerful tool for connecting with donors, clients, and friends. Be sure to search for new accounts to follow on a regular basis and inspire others with your posts! Expense reports? Whiteboard notes that need to be transcribed? Agreements to be emailed? Convert multiple documents into a single PDF file? No problem! With TurboScan I can do all this and more right from my iPhone. Give it a try! What can I say… I love to laugh! These quick screen shots can give me a boost of energy in the middle of the day and make me smile! Whether it is this website, music, or exercise, find something that makes you happy. Happiness leads to success!